Truly frightening Halloween Costumes only at Halloween Costume Sale. Go back to history with this Historical Costumes. 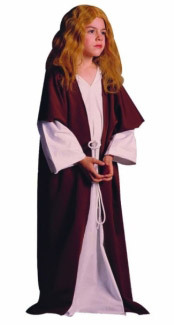 The perfect costumes collection for your Medeival/Renaissance Party. 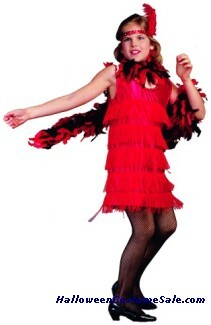 Bring back the memories of old times with this 20s,50s,60s,70s Costumes. You can be a favourite too with our All Time Favorites Collection. 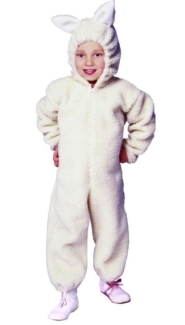 Latest and Exclusive collection of Halloween Costumes. Being the best dressed on Halloween is a great achievement. Everyone wants their costume to be different and innovative than always falling back on common ideas like a vampire or a pirate. A little imagination would go a long way to make you a memorable costume. 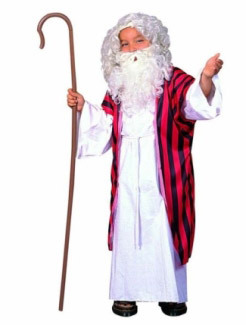 If you are a parent having a child who believes in Santa Claus, then dressing up as one would really bring a smile your child’s face. 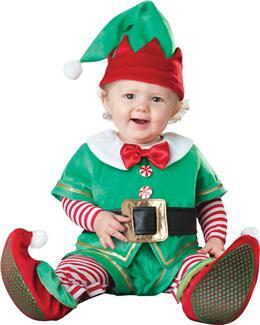 Your children can be your helpers dressed as cute little elves. 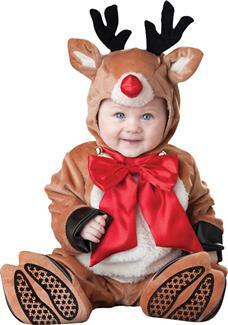 Be a forward thinker and spread the Christmas cheer with your kids even on Halloween. So amaze your friends with out of the world Christmas costumes. 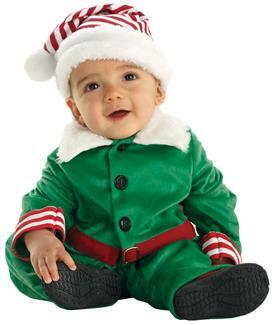 Your child need not have to wait in long queues to see the Santa when he has his own personal Santa. Be the jolly old Santa by wearing the trademark red costume with white cuffs and collar and black belt and boots and liven up the party with your “Ho Ho Ho”. You can even distribute presents to them which will instill a feeling of sharing and caring. 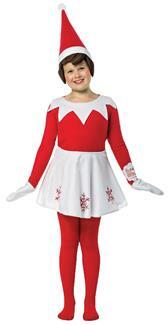 An elf costume will delight children and not scare them away on Halloween. 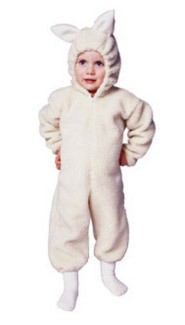 How about having an angel costume for your adorable little girl? Girls love angels, so they would love to dress up like one. 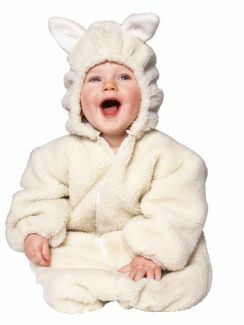 Get the angel costume along with the halo, angel wings and ballet slippers from us and your kid will learn the feeling of innocence and kindness. 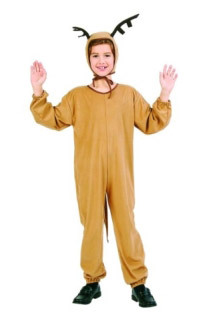 You can also try a reindeer costume which would be fun and unique. Signup to receive Discount offers and new arrivals info.